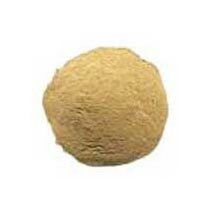 We are the premier broiler feed manufacturer and concentrated feed supplier established in India. Our products have carved a niche in the market with their utmost quality. We provide our high quality feed to our customers timely. We try to provide our customers with the best quality products at the minimal of prices.